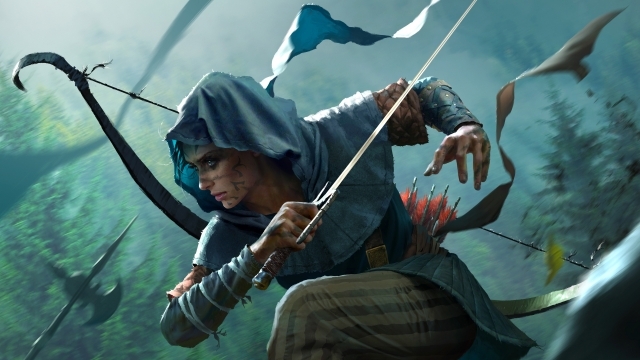 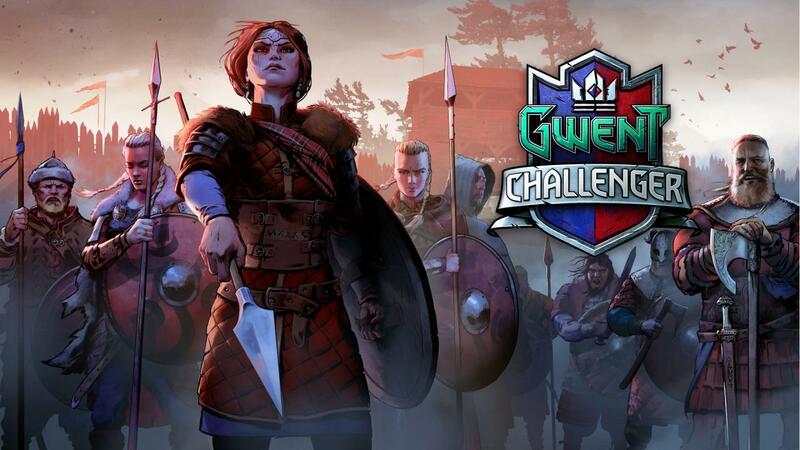 Set sail for Skellige – it’s time for Challenger #4! 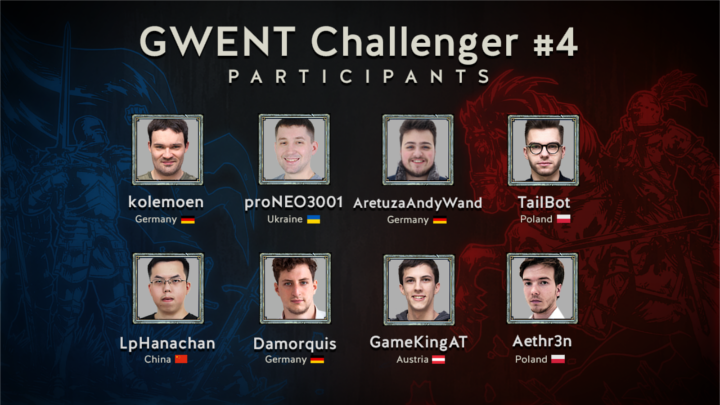 GWENT Challenger #4 is happening this weekend, on September 1st and 2nd – join us on our Twitch and YouTube channel at 4 PM CEST for a live broadcast straight from Ard Skellig! 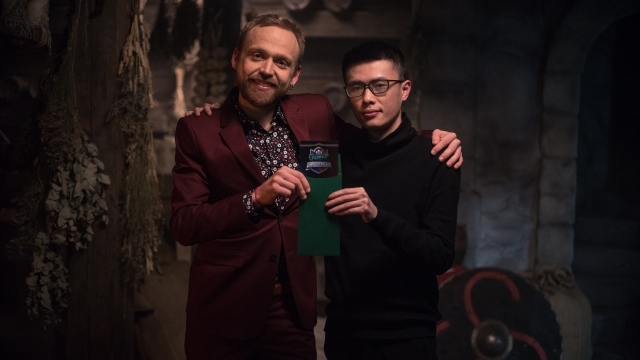 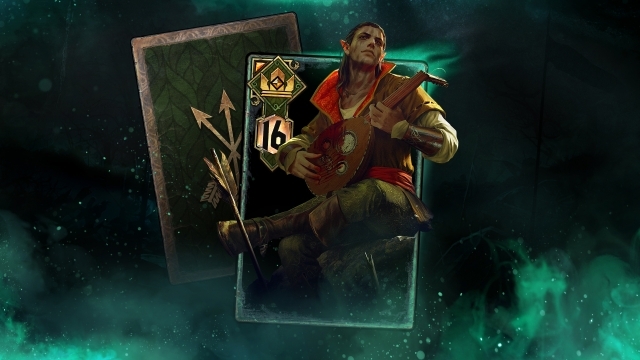 Skelligers will open their gates to the eight top GWENT players who will compete for the 100.000 USD prize pool, Challenger’s winner title and ring, and a spot in the GWENT World Masters tournament. 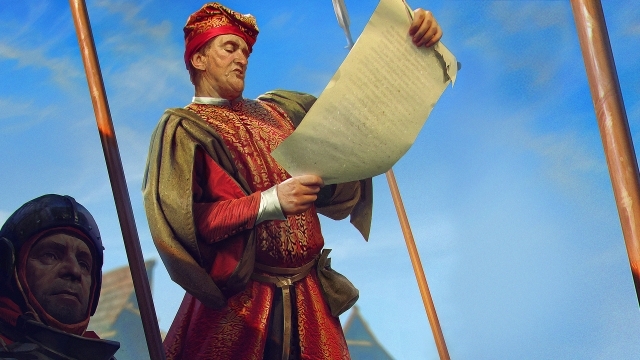 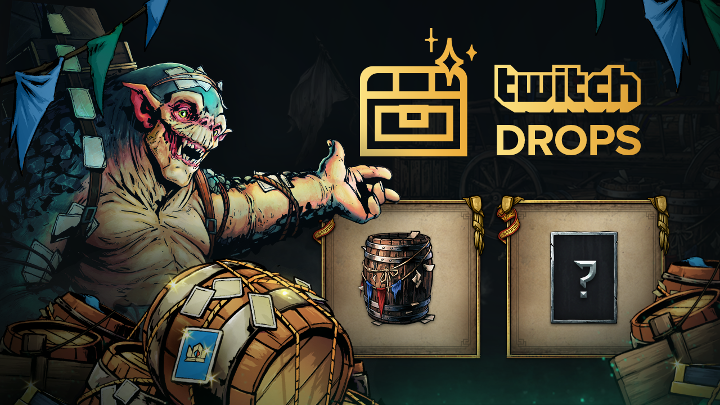 As always, we’ll also have some Twitch Drops waiting for you – here are all the details. 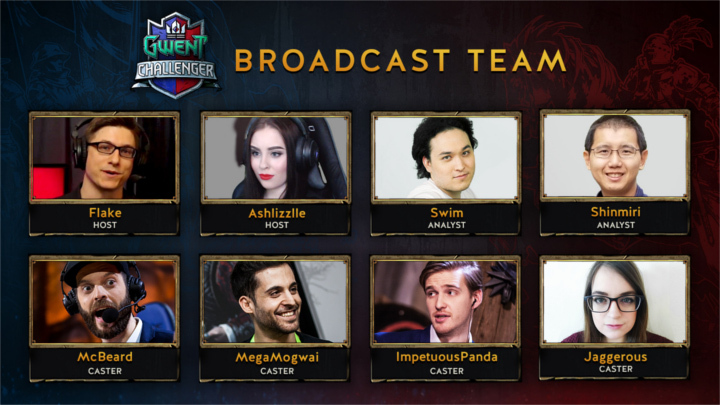 You’ll be able to tune in also on dedicated Polish, Russian, Brazilian Portuguese and Chinese streams – live on Twitch (PL), VK (RU), Twitch and Facebook (PT-BR) and Panda.tv, Douyu, and Huya (CN).